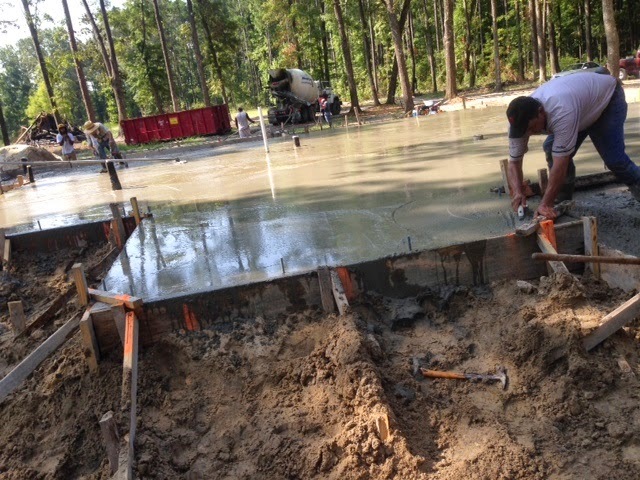 The Rain Gods withheld for a couple days to let the foundation dry out enough to pour! Next up is removing form boards, lumber delivery, and framing! Have you ever owned something unusual that excited you as much as this concrete excites us?! Tell me about it!